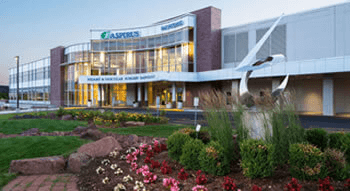 A career with Aspirus offers more than just a job; we offer the opportunity to build your career in health care and share your passion with your patients and co-workers. Find physician and advanced practice provider opportunities at Aspirus. 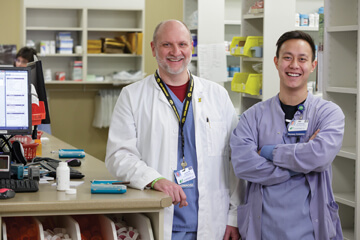 Find RN, CNA and nurse management opportunities at Aspirus. 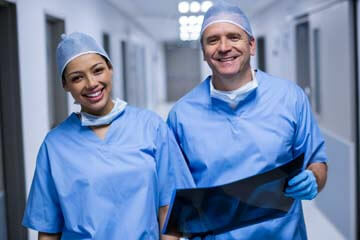 Aspirus has a wide variety of job opportunities for professionals of all interests and backgrounds. For more information about Aspirus, including our vision, mission, values and a look at our leadership and service area, visit our About Aspirus page. Have a question about your application or an available job opening? Email us or send in your question below and someone from Aspirus Human Resources will be in touch in 2-3 business days.